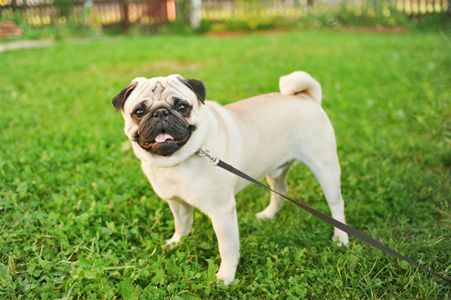 At Windy City Dog Walkers our goal is to be your ideal pet care service. We strive to make our clients lives easier and keep their pets happy and healthy. WCDW believes in one on one care and provides the same dog walker every day for the most consistent service possible. Dogs in our care are never pack walked with other client's pets to ensure safety and a personalized service for each client. We are available evenings, weekends, and holidays for dog walks and cat care. Our vacation care and house sitting options are great solutions for the frequent traveler or the occasional vacation. Contact us today to discuss your pet care needs. Dog walks are 25 minutes and include poop pickup, training reinforcement, fresh water, and feeding if requested. A detailed note with the date and time after each day’s adventure is also provided and we are happy to text daily updates when requested. You will have the same dog walker every day and a designated backup walker in case of sickness or emergency. Cat care visits are also 25 minutes and include mail pick-up, litter box cleaning, fresh food and water, and lots of playtime! Our vacation care options are designed to keep your pet safe and happy in their home environment under the care of their daily walker. House sitting includes three 25 minute walks per day and an 8 hour overnight stay by your walker. Vacation walks can also be booked individually and customized to suit your dogs specific needs. We will gladly pick up your mail and water plants during house sits while keeping your dog entertained and active while you are away. We are available holidays! Check our observed holidays for more information. Our dog walking and cat care service area includes the following zip codes: 60605, 60607, 60608, 60610, 60611, 60612, 60614, 60616, 60618, 60622, 60642, 60647, 60654, and 60661. If you are just outside our service borders, we will gladly discuss service arrangements with you. Call or email today!